This interesting biography of Isaac Hecker (1819-1888), founder of the Paulist Fathers during the early decades of the newly independent America, tells the story of a missionary who championed the Catholic Church to an overwhelmingly Protestant society—often in peril to his standing with the Vatican and to his fragile health. Expert interviews and archival materials flesh out Hecker's story, which begins with his birth as the youngest son of a family living in New York City. 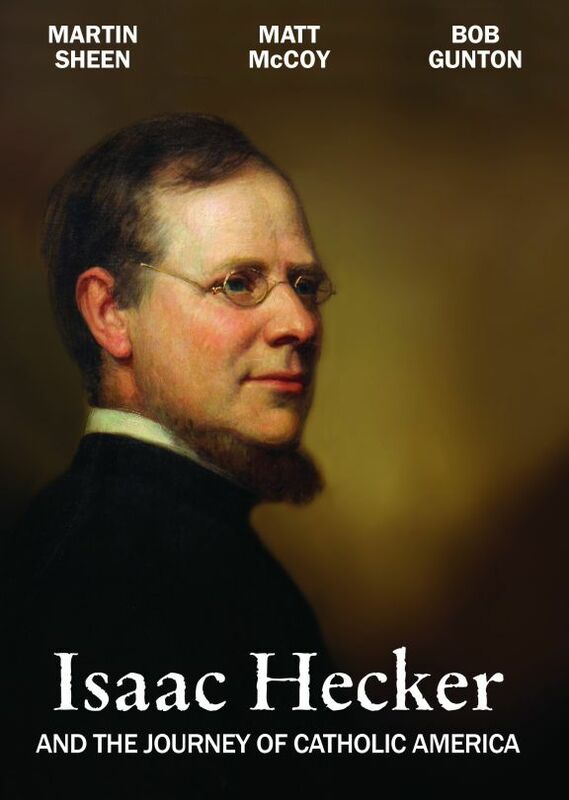 Delivering bread for a bakery run by his oldest brothers, Hecker educated himself at every opportunity, ultimately joining the American Transcententalist movement and befriending Ralph Waldo Emerson and Henry David Thoreau. But Hecker also had a deep-seated yearning for religious life, which culminated in his ordination as a Catholic priest and intensive lobbying to create a new order of clerics called the Paulists. Despite threats of expulsion and punishment from his diocese superiors for going over their heads to communicate with Rome, Hecker ultimately prevailed and was granted papal permission to move forward. 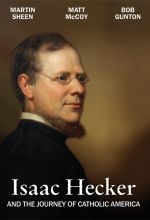 What followed were years of outreach to Protestants (in hopes of conversion) before Hecker was eventually hampered by more than a decade of severe illness that would sometimes challenge his faith. Hecker successfully merged Catholicism with a distinctive American voice and optimism, leaving behind a legacy that is still with us. Filmmaker Tom Gibbons's documentary—which features voice work by Martin Sheen—tells the story of a remarkable man who had a major impact on the spiritual life of a young nation. Recommended.